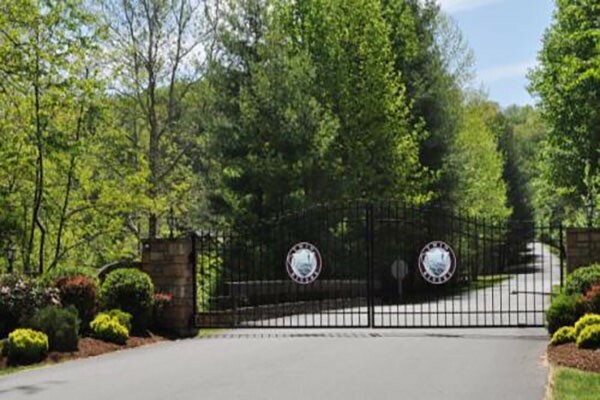 Located on NC105 just seven miles outside of Banner Elk and only minutes from Boone is a private gated community known as Twin Rivers. This Fly fishing community is graced with two extraordinary rivers, The Watauga and the Boone Fork. With over a dozen beats (designated fishing areas) angler can ply their craft on the elusive trout that inhabit these rivers. Expertly managed and controlled Twin Rivers is in a class by itself. Within the confines are an assortment of high end homes making this one of the more appealing developments for the outdoors type home owners. Come see what puts this development in a class by itself. Call Peak Real Estate and let us show you what this amazing community has to offer.